It’s finally here! 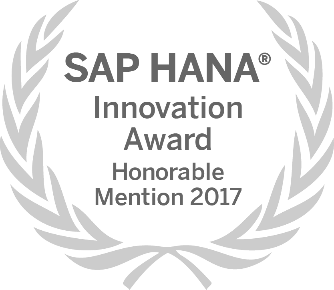 The list of this year’s SAP HANA Innovation Award Winners. The 2017 participation was overwhelmingly successful with a total of 150 entries. Compelling examples of world-class innovation from 24 countries and across 26 industries made for tough competition and the judging scores were incredibly close. Aesculap strives to improve safety and quality in each surgery worldwide and to simplify hospital processes. It has developed new business models by establishing a digital service platform, which provides mobile apps based on the SAP Cloud Platform to increase productivity and efficiency. AMEC deployed the SAP HANA platform to enable a real-time supply chain, with a solution that breaks down communication barriers between enterprises so that information can be shared and workflows can be coordinated in real time. The result for AMEC has been significant cost reduction, greatly improved efficiency and better quality management and control. With the implementation of SAP HANA and big data and data science tools, Sutter Health drove evidence-based decision making across the organization, improved patient referrals, lowered the cost of providing quality care, and has engaged with more patients in more meaningful ways. 1st place | Deloitte Consulting B.V.
2nd place | PlaceSpeak Inc. The Sablono platform enables real-time project management in complex projects based on SAP HANA. By connecting scheduling and workforce management in one combined solution, enterprises across multiple industries get a unified project management solution to understand their projects’ performance in real time. Next View develops smart applications in the fields of Big Data, process mining, and the Internet of Things (IoT). To help companies, like sugar producer Suiker Unie, increase their production yield and lower costs, Next View created a solution based on SAP HANA and SAP Cloud Platform to facilitate field soperations, empower the use of IoT in the harvesting process, and provide data-driven breed and cultivation advice. In addition, select participants have also been recognized for their innovative leadership with special awards, including two Industry Disrupter winners, six Regional Choice Award winners and 25 Honourable Mentions. Watch for more details on SAP HANA 2 at SAPPHIRE NOW or visit hana.sap.com to learn more today. Follow our winners as they are featured at SAPPHIRE NOW and join the #innovationstory conversation on Twitter to know more as their journey continues. If you’ve got your own #innovationstory to share, stay tuned for the 2018 HANA Innovation Awards and your chance to win. 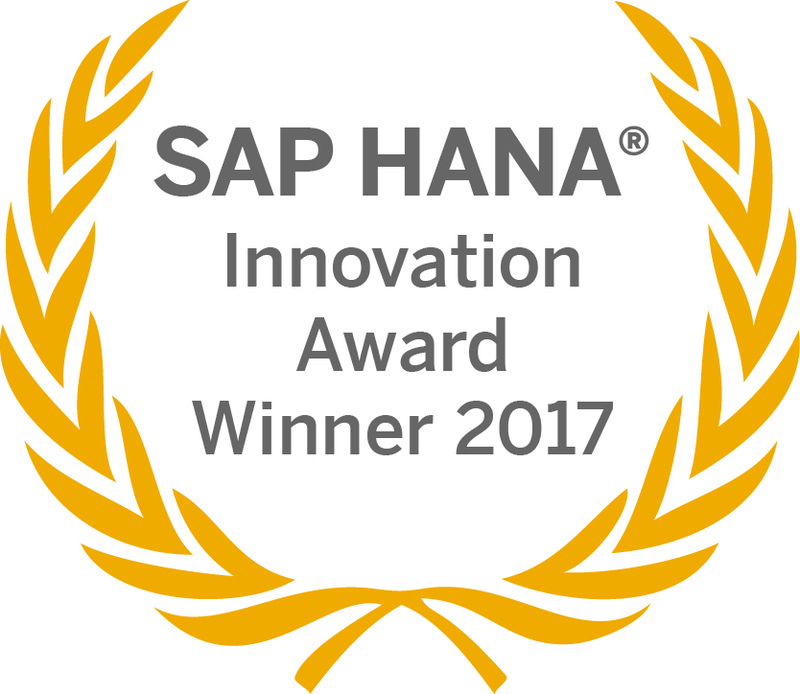 To view the full details of this year’s SAP HANA Innovation Award winners including special award winners visit our website.